According to reports from Sky News, Jaguar Land Rover plans to announce its venture into the electric-car market on Tuesday—and they’re starting off in competition, with a team in the FIA Formula E racing series. The knowledge comes from unnamed sources close to the company, but Sky News reports that Formula E will act as a testing ground for new technologies for the manufacturer. Jaguar’s press conference introducing the team will reportedly include an announcement that the manufacturer plans to launch its own electric car for the road as well, but they’re going easy on themselves—the source expects no formal timetable to be included. On Thursday of last week, the manufacturer was reportedly still finalizing its entry into the series, including receiving its receipt of formal accreditation from the FIA. 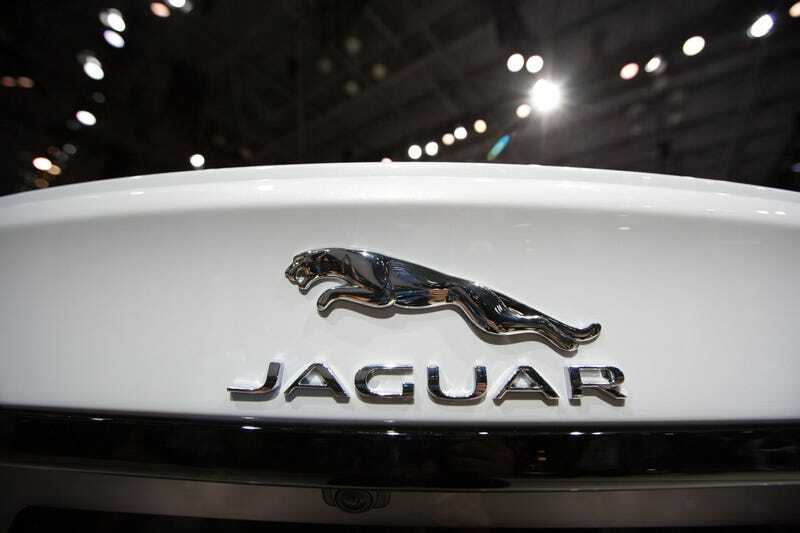 Sky News reports that a spokesperson for Jaguar, a former Formula One manufacturer, declined to comment on the situation that day. Formula E is currently in its second season—the series runs from October to July—and includes manufacturers like Audi, Peugeot and Renault, and it plans to launch a driverless electric support series for the 2016 to 2017 season. “It offers live testing for electrification technologies in areas such as batteries and drive-trains; that’s why it looks valuable to them,” said one insider. JLR’s Formula E presence will be launched in conjunction with the Williams group best-known for its long-standing presence in Formula One, they added. There you have it, folks—if reports are true, expect to see Jaguar in Formula E. As for when you’ll be able to pull up to an outlet and charge a street car, well, who knows. But it’s coming. Hopefully sometime before “graduation,” or whatever the manufacturer equivalent would be.